Rawwk posted a message on Bacca King Minigame [PvP] [Parkour] [Sumotori!] Played by JeromeASF, BajanCanadian, SSundee and HuskyMudkipz! 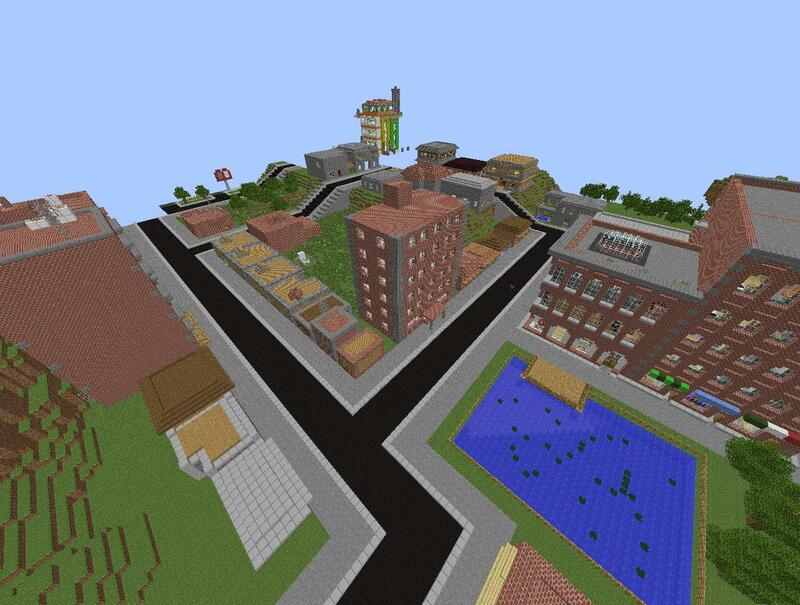 I'm working on GTA Server that could use a map like this because our old one is abandoned. Still looking for testers & BUILDERS! You will be reviewed and answered back soon. Rawwk posted a message on What are YOU obsessed with? Daft Punk & Christina Grimmie. server! It's a RP (RolePlay) server of the game Grand Theft Auto. We're looking for a few server testers. There is no official released date to open the server to fully out because we only have one city done. Rawwk posted a message on [Need Builders] for a RP Server. I was also wondering if I can be Head-Builder? "mrwafflebrainz's images are not publicly available." My team and I are currently working on a RP Server & we're lacking some builders. Chillcraft has been open over a year and soon we're getting two servers one for Survival Fun Build and Anarchy Raid and Grief! Chillcraft has friendly players and staff that will help you. You can ask in-game or post on our server website. Chillcraft has many plugins and our main server (Survival) also has minigames / gamemodes such as Survival Games, Team Fortress 2, Zombie Survival, Bow Warfare and more soon. We hope you can join Chillcraft and stay on and donate. Donating is an option you should consider if you want it to stay up and running. Rawwk posted a message on What role playing class are you? 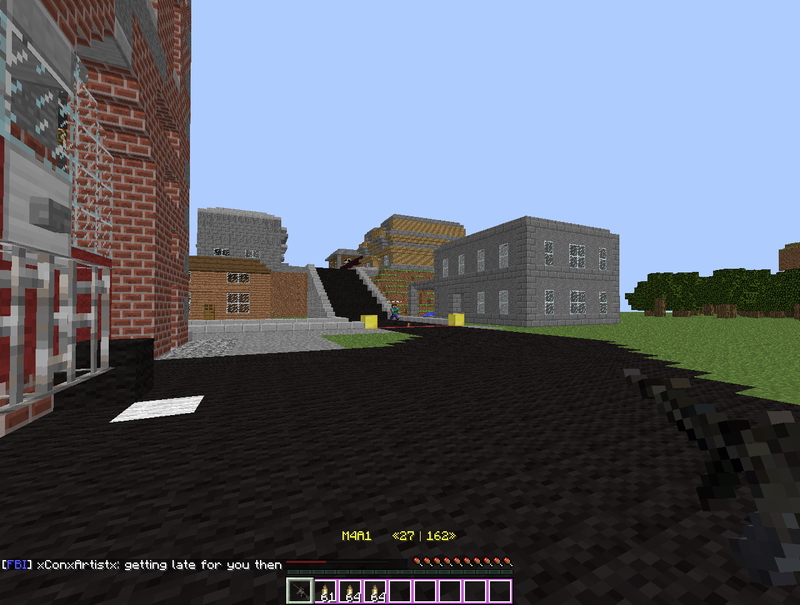 Chillcraft is a survival & anarchy multiplayer cracked server. Chillcraft has great players and great staff. The players and staff are helpful in many ways. If you ever need help ingame please use /helpop [message] or just ask for help in game or private message us on this website! Cracked! with Authme for account protection! Chillcraft is not just a survival server, but we aim for the best. We treat our players with respect and help them when in need. Players who show disrespect to us and the server will not be helped and possibly banned. Chillcraft is not only a fun server, but it is hosted. It costs the owner money to support the server and we do not ask for much but only donations or purchasing items! Donating is an option to consider if you want to server to be up and running! Chillcraft Survival is a survival build that cancels out the grief / raiding (you can get griefed or raided if you don't claim land.) Survival cancels out the pvp so you can't fight.... the only way to have fun with pvp is by joining the Survival Games and soon other pvp arenas! 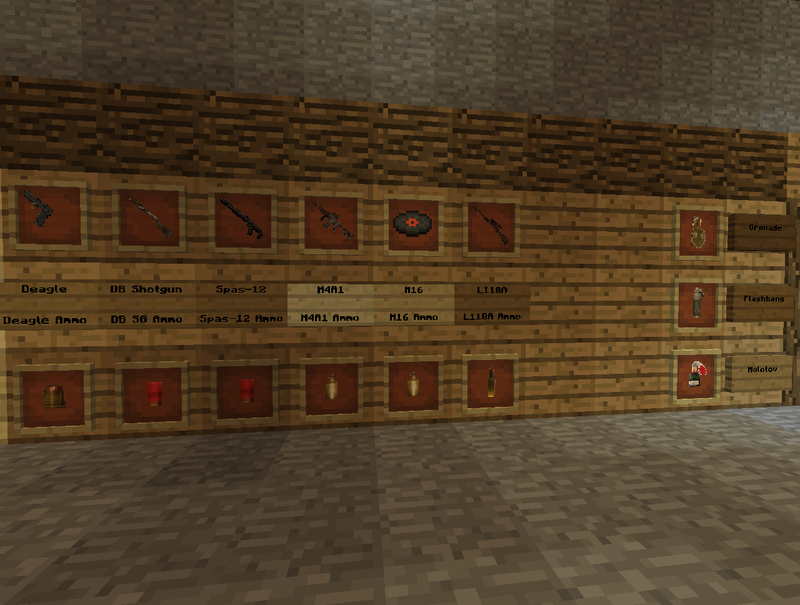 Chillcraft Survival has many players and staff, staff are on both servers! 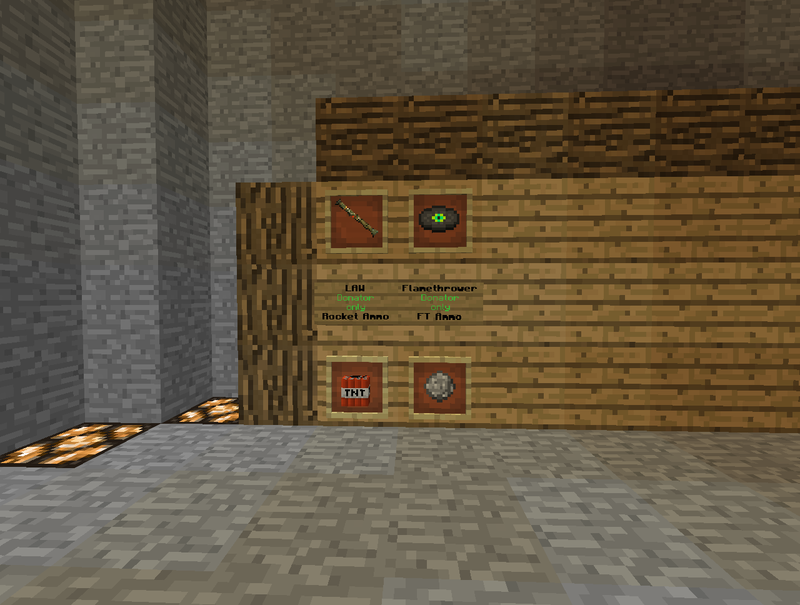 We have plugins such as Grief Prevention - to protect land, Factions - to group up, Essentials - for your commands! If you need help /warp guide and it will take you to a guide for some plugins or what to do. Rawwk posted a message on Looking for Moderators. I co-own a server which is in a need of several moderators around 3-4 more. If you would like to help moderator please sign up on our server website and post. Must follow all the rules. Kicks out the anybody who doesn't follow the rules. Jails players when they are not following the rules. Mutes players who are spamming or advertising. Moderators don't get access to the plugins / console. Does anyone know how can I create the trap from Survival Games 4. I want to build it like that were you press a button and a wall goes up.